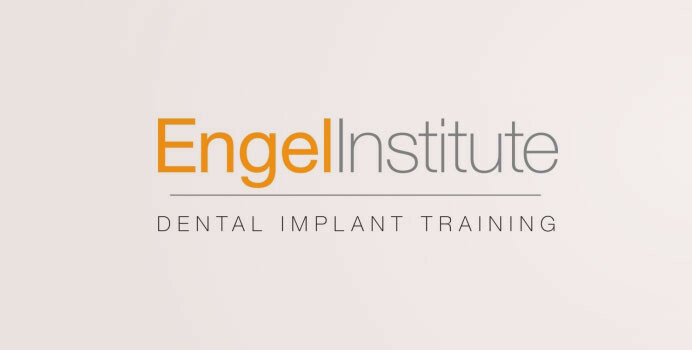 FORT LEE, NEW JERSEY – January 5th, 2014 – The Engel Institute, a pioneer in providing unsurpassed mentoring and training for dental implantology, announced today that it has selected Vatech’s PaX-i 3D Green as their machine of choice for their implantology program. Vatech’s Green CT line separates itself from traditional conebeam CT (CBCT) machines with three important qualities: ultra-low radiation dosage while still providing a clinically meaningful and diagnosable image, eco-friendly materials and assembly, and FDA clearance for pediatric use. With a Green CT, patients can be assured that they are receiving an ultra-low dose of radiation while doctors are obtaining exceptional radiographic images for their diagnosis. As a leader in innovation in the digital radiography space, Vatech has developed a cutting-edge, highly sensitive, high resolution flat panel X-ray sensor, which allows the PaX-i 3D Green to capture clinically diagnosable CT scans, while lowering the levels of radiation from traditional dental conebeam CT machines. The main focus for this strenuous engineering, development and technology was to provide the world’s first CBCT dedicated to image excellence as well as the consideration for the safety of our patients. Vatech’s PaX-i 3D Green has revolutionized the way dental CBCTs are manufactured by adopting comprehensive eco-friendly quality control measures. The entire manufacturing process was reworked to eliminate hazardous substances, such as lead and mercury, from the devices. Renewable energy sources were utilized during manufacturing to not only to lower the overall carbon footprint involved in assembling the PaX-i 3D Green, but also to lower the power consumption across the entire supply chain. Vatech’s vertical integration of critical components, including the sensor technology, allows for higher quality control, increased pace of innovation, and ultimately greater value to the customer. Vatech’s PaX-i 3D Green is available through various dealers across the United States. For more information, please visit www.vatechamerica.com.